Having made a ‘discovery’ of the sale in 2012, HM Revenue and Customs (HMRC) denied that the relief was due and raised an assessment to Capital Gains Tax of £105,300 in 2015. The woman was unsuccessful in persuading the First-tier Tribunal that the relief should apply in her case and also that HMRC’s assessment was too late to be enforceable. It was accepted that the failure to report the gain was due to a misunderstanding of her tax position, and was not wilful. Despite that, a penalty of £21,000 was confirmed. 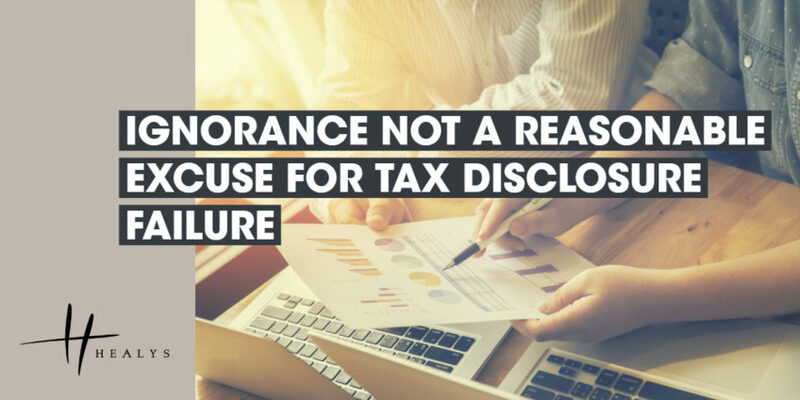 A lack of understanding of her tax position could not provide a reasonable excuse for the failure to report the capital gain.